SO Film was on the set of The Lost City of Z and shared some fantastic shots of the World War 1 set. 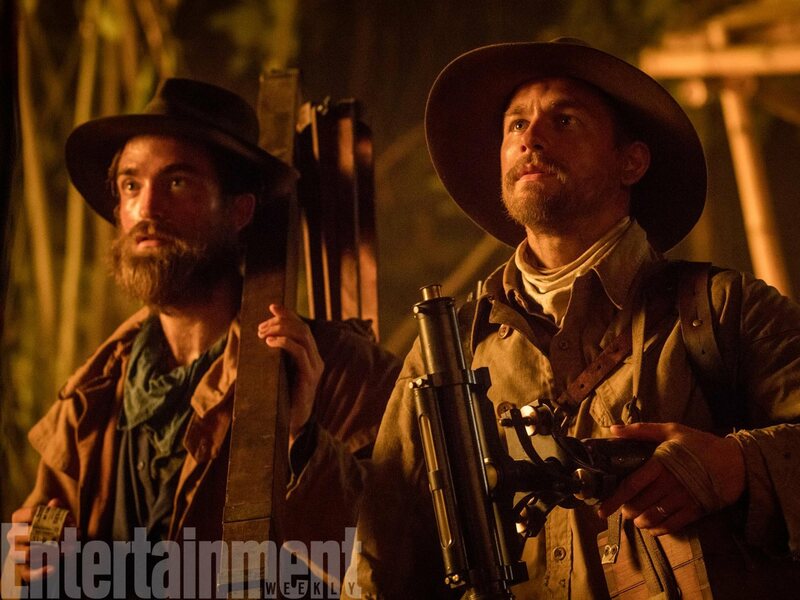 James Gray also spoke to the SO Film and you can visit Robert Pattinson Australia to read a great translation. There are spoilers so if you’re trying to avoid, bookmark the article. Otherwise, click HERE and enjoy! Below are the images from the article capturing a dreary and detailed look at WW1.